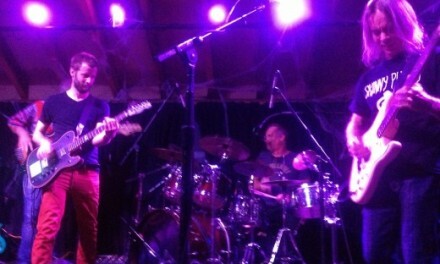 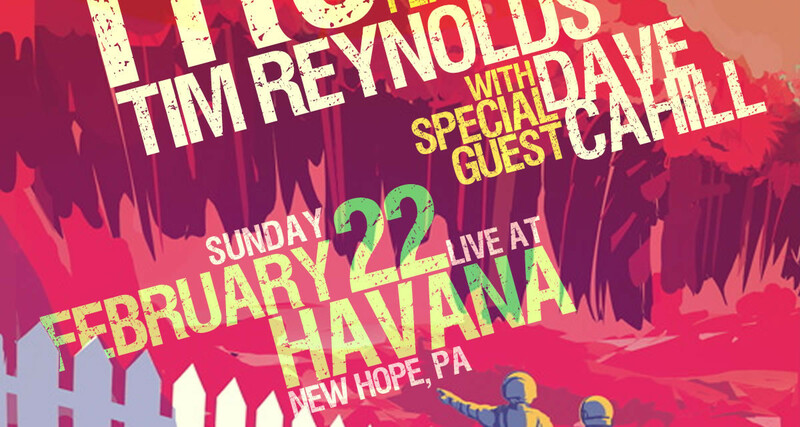 Frenchtown musician to open for Dave Matthews Band guitarist in Bucks County | DAVE CAHILL | Singer, Songwriter, Producer, Dissident. 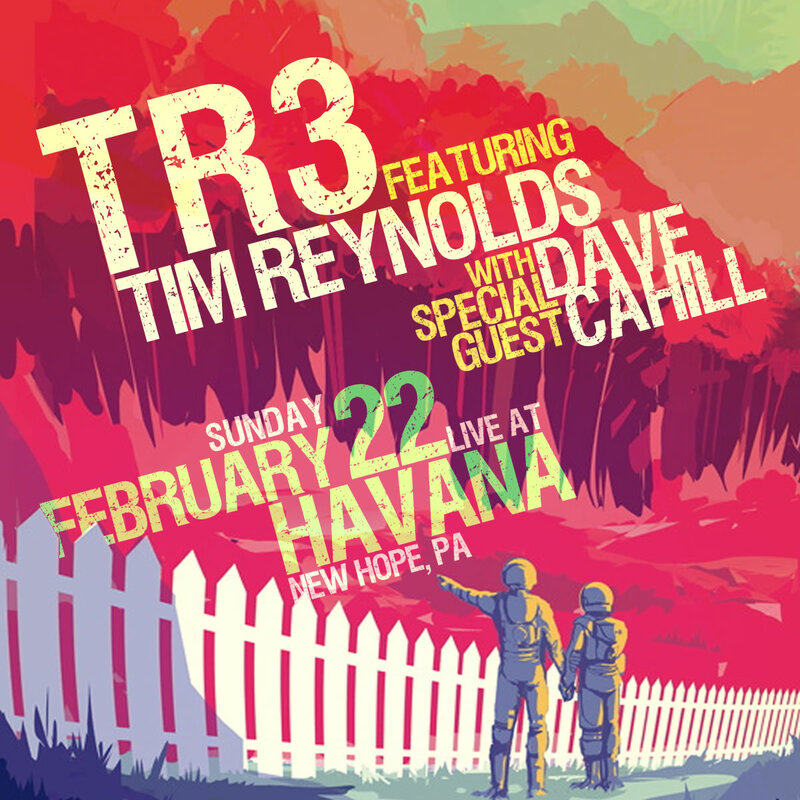 Guitarist Dave Cahill will be the opening act for TR3 when the group performs Feb. 22 at Havana Restaurant & Bar in New Hope, Bucks County. 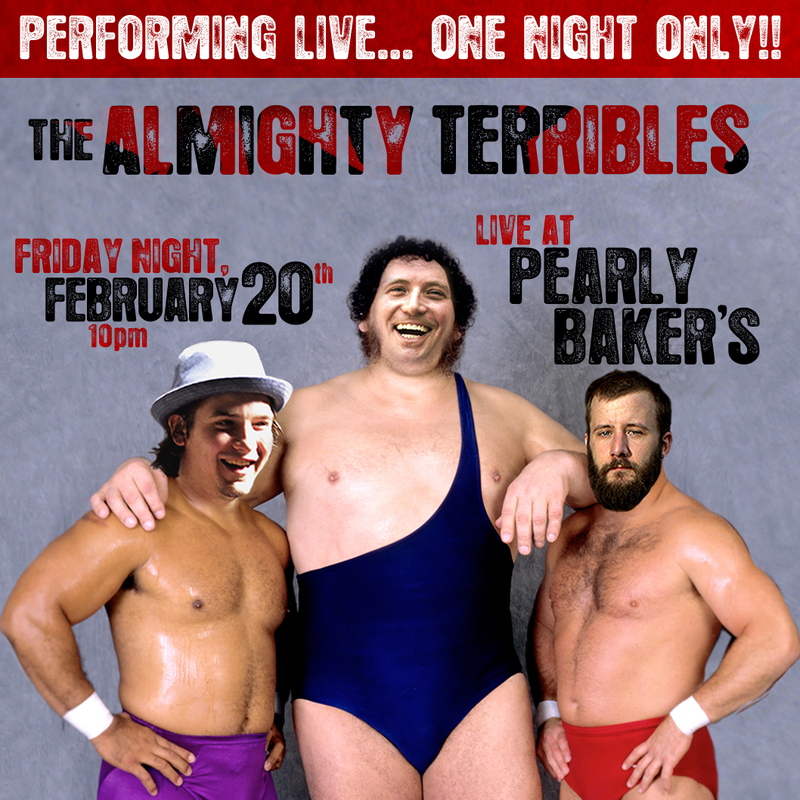 The Almighty Terribles are set to reunite for a one-off Feb. 20 concert at Pearly Baker’s Alehouse in Easton.